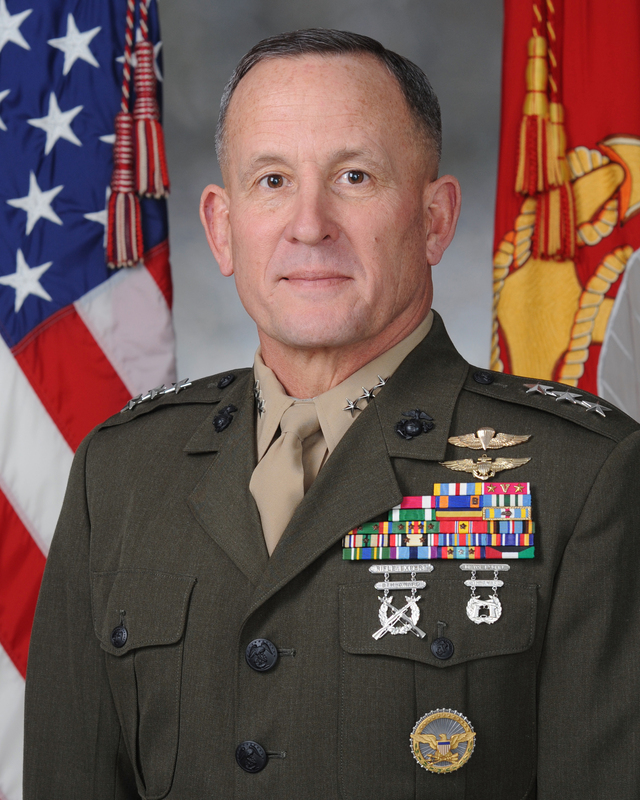 LtGen Bob “Boomer” Milstead, USMC (ret) joined us to discuss his forty-year career as a leader of Marines which began as a Cobra pilot and culminated as the Deputy Commandant for Manpower and Reserve Affairs. Boomer discusses leadership, leaders who left a deep impression on him as a leader, his deployments to Somalia, the “March Up,” back to Iraq in 2005 to Command 2nd MAW (Fwd) and his thoughts on current events effecting the Marine Corps. One of most interesting parts of Boomer’s personality as a leader is his capacity to making serving both challenging and enjoyable, and you’ll get a sense of that in this interview. His comments relative to “marines united” are direct, and he doesn’t mince words. A GREAT INTERVIEW.